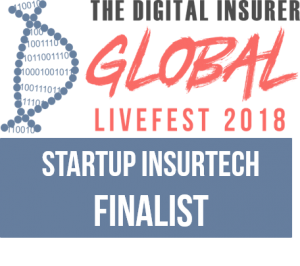 Claim Central Consolidated is delighted to announce we’ve been named a Start-up Insurtech Finalist as part of Digital Insurer’s Global Livefest Awards for our digital claims management platform, ClaimLogik. The Awards celebrate the innovations and innovators of digital insurance and is the world’s first virtual festival on digital insurance. On the event day, live attendees will vote for the regional winner who will then compete for the chance of being the global award winner on 30 November.